Bittinger Spray Foam is a family-owned and operation foam insulation business. Owner Steve, his sons Hunter and Joey, and his daughter Jada all do the spray foam themselves. They bring their years of experience and passion for superior results with them to every job, no matter what the size! At Bittinger Spray Foam, you always get fair and honest service. Call us for a free estimate today! 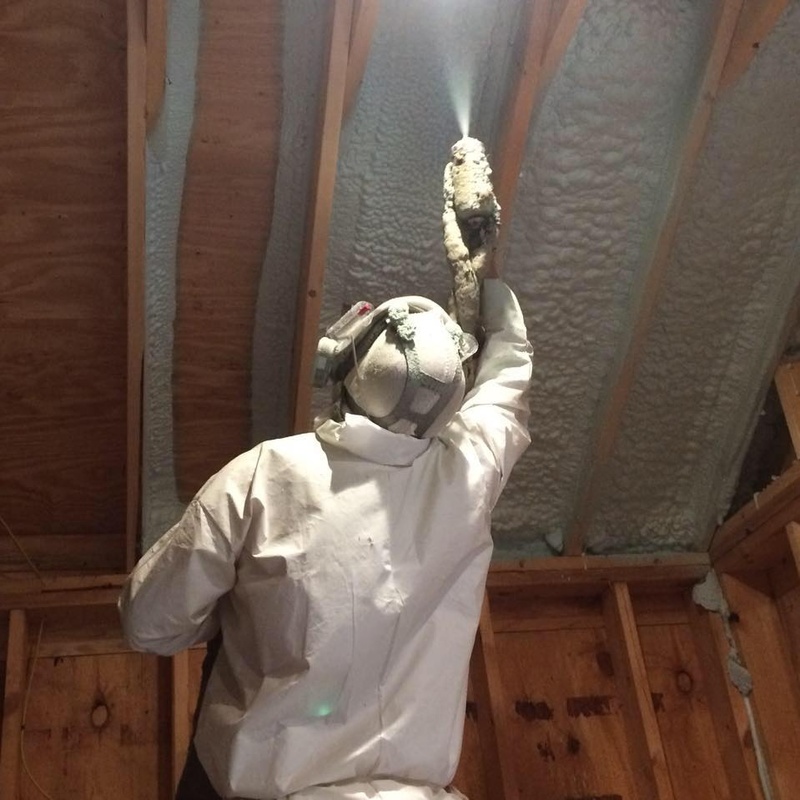 At Bittinger Spray Foam, have the training and experience in handling spray foam installation for industrial, commercial and, residential insulation needs. We are licensed and insured, and keep ourselves updated with the latest technology and techniques in the industry to offer our customers the best. We always follow the highest installation safety standards, which makes us a preferred insulation installation experts for homeowners, businesses, inspectors and builders. Whther you are a homeowner, business or builder, you can rely on Bittinger Spray Foam for flawless foam insulation services. Call today!